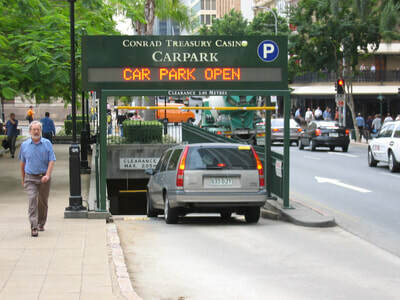 Urban planning for the operation and design of parking facilities for commercial buildings and developments needs to consider car sharing and on demand shared transport services. 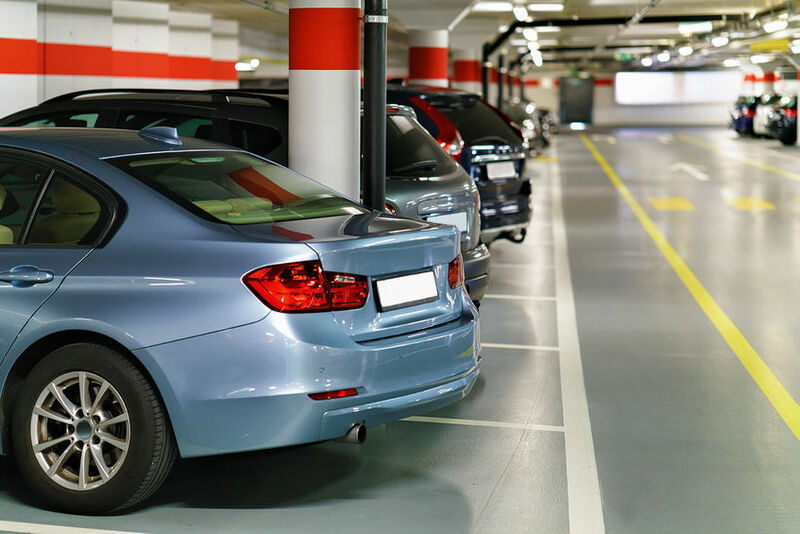 ​The operation of parking facilities is often the largest source of revenue for many commercial buildings and developments. Ensuring the design, operation and management of facilities right is critically important. Level5design are national experts in the field and are able to advise how best to optimise operations. We are experts in parking and associated technologies, which present major opportunities to improve how things are done. 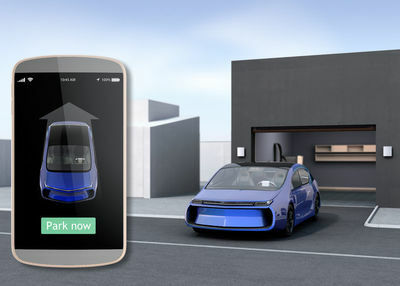 As car sharing, ride sharing, micro rentals and other on-demand shared transport and fleet management services become increasingly more popular, and features such as advanced autonomous valet parking become more prevalent, the design and operation of parking facilities will need to adapt. Level5design is well placed to assist to get the best outcome for owners, managers and operators. 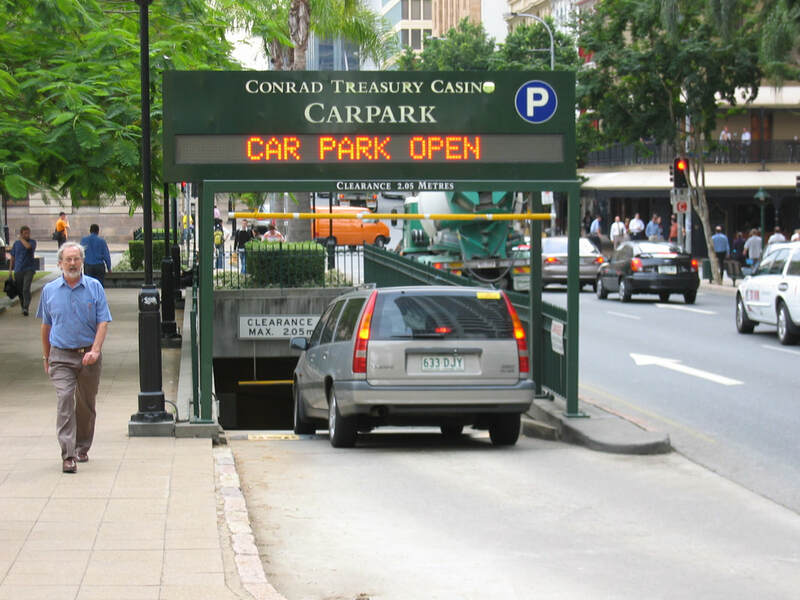 Research and analysis of parking supply, demand, operating costs, pricing, income modelling, etc. Advice on the latest innovations to meet particular needs. Designing building and parking systems for increasing levels of automation of vehicle fleets to make them resilient as requirements change into the future. 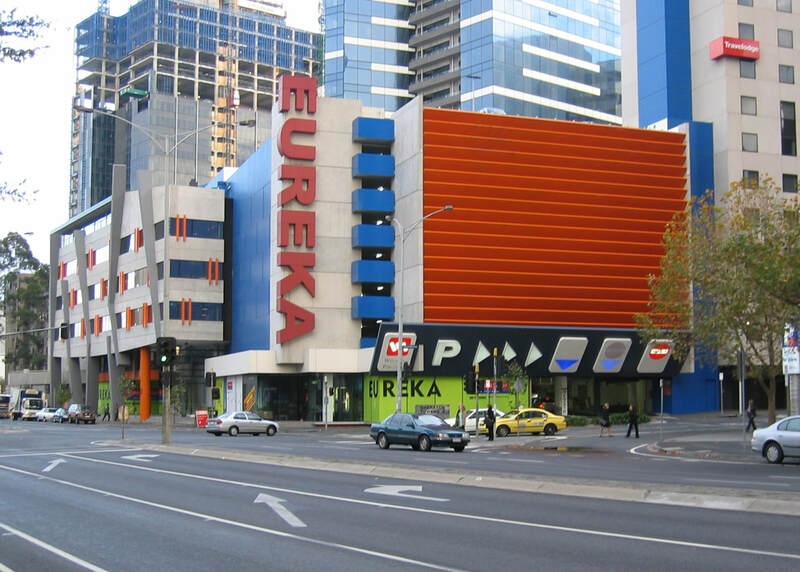 Planning and design of effective human wayfinding, signage, technology interfaces. 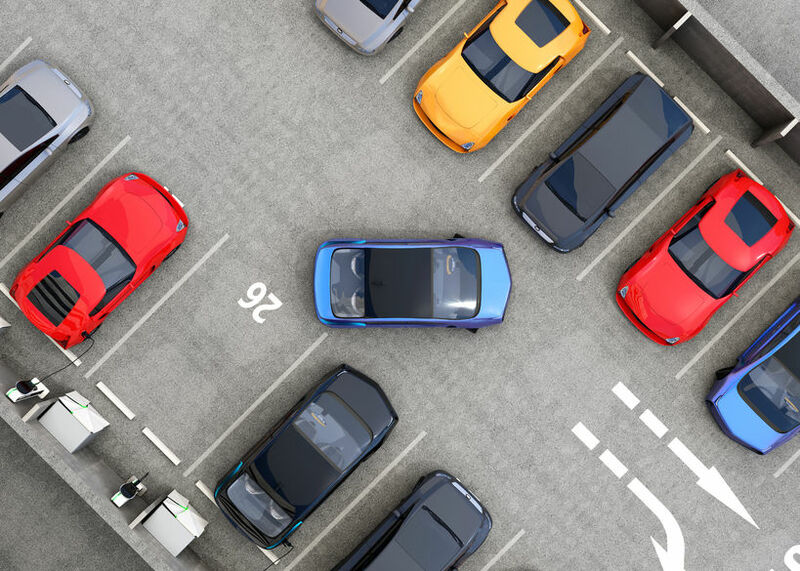 Preparation of management authorities and pilot technology field deployment agreements, expert input to due diligence processes, business process reviews, fleet management reviews, car park investment strategies, investment attraction, etc. 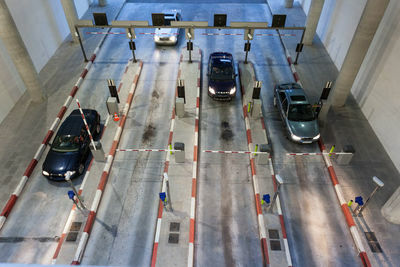 Car park safety, revenue and security audits.